On April 1, 2019, ALA President Loida Garcia-Febo will give remarks at a public briefing held by the U.S. Census Bureau to mark the one year out milestone from the 2020 Census. The news conference will be webcast live from the National Press Club in Washington, D.C. Census Bureau leadership will brief the public on the status of operations, discuss national hiring efforts and highlight what partners and other stakeholders can do to ensure complete and accurate counts in communities across the country. 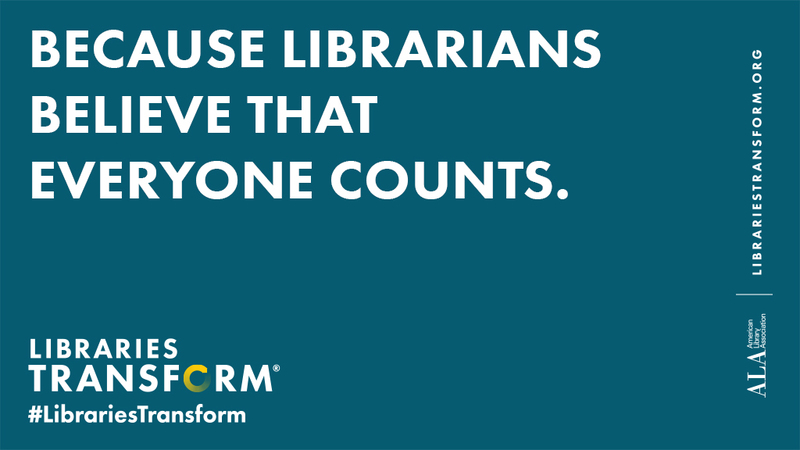 For more information on ALA efforts to support a fair, inclusive and complete count in the 2020 Census, visit http://www.ala.org/advocacy/govinfo/census.